Charles Frohman was born on July 15, 1856 in Sandusky, Ohio, USA. His parents were German immigrants, Henry and Barbara Frohman. Charles had two older brothers, Daniel and Gustave. He lived his life as a theatrical producer. Some would say he was the greatest theatre producer ever. 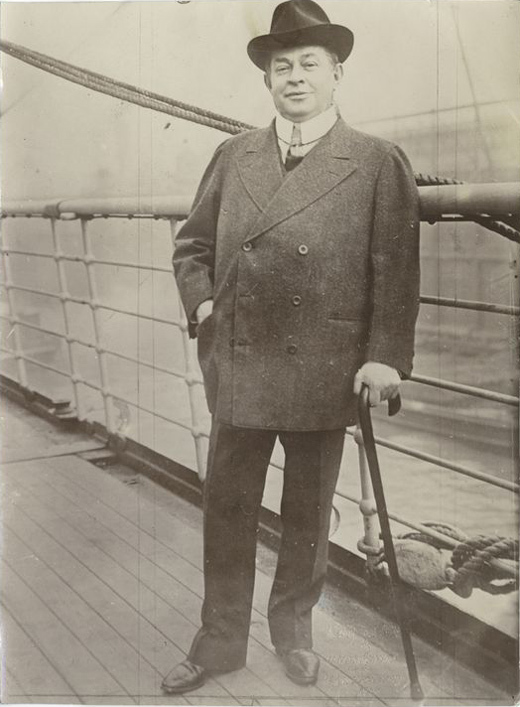 He died on May 7, 1915 in the Atlantic Ocean during the torpedoing of the RMS Lusitania.